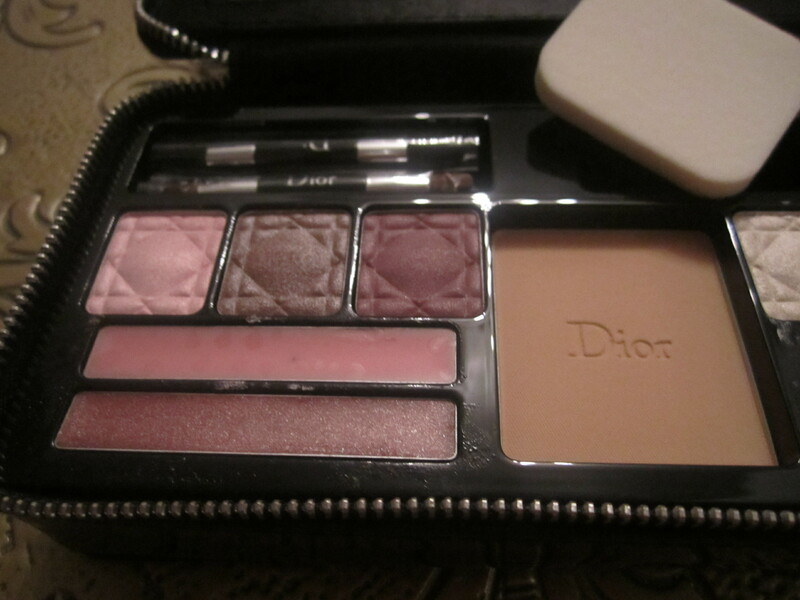 Let me start by saying that this palette is such a luxurious makeup item. 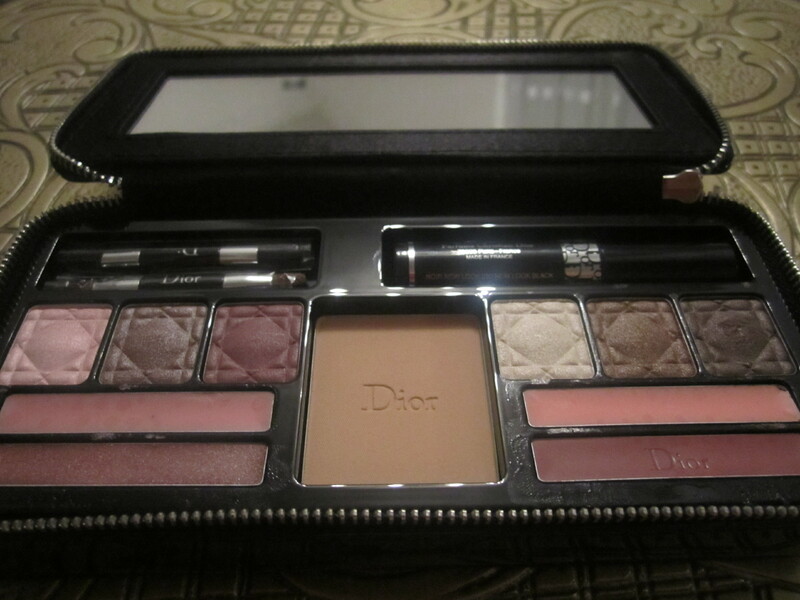 For $85 you get a beautiful palette that looks like a black wallet when it is closed. 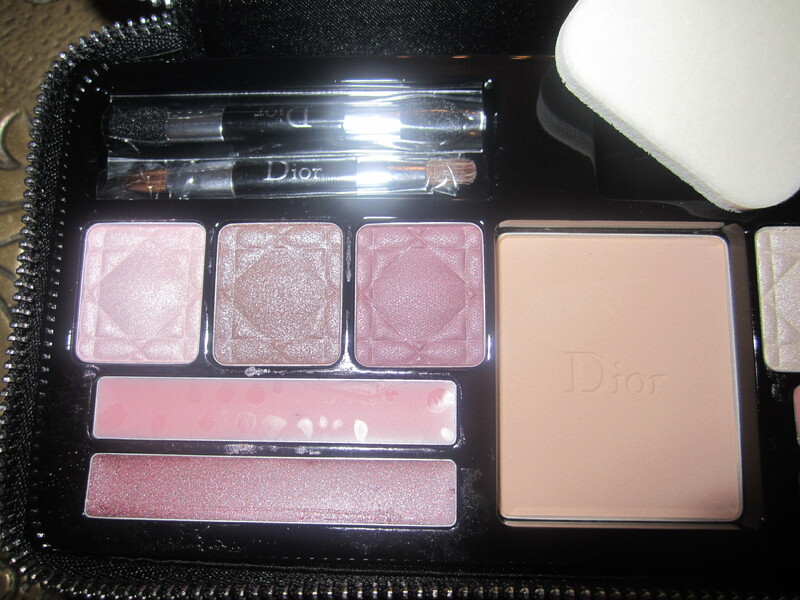 But when you open it, it reveals a big mirror, a miniature version of Diorshow mascara, six gorgeous eye shadows, two lip plumpers, two lipglosses, face powder and two little brushes. For this kind of price you obviously get luxe products, that are great quality. 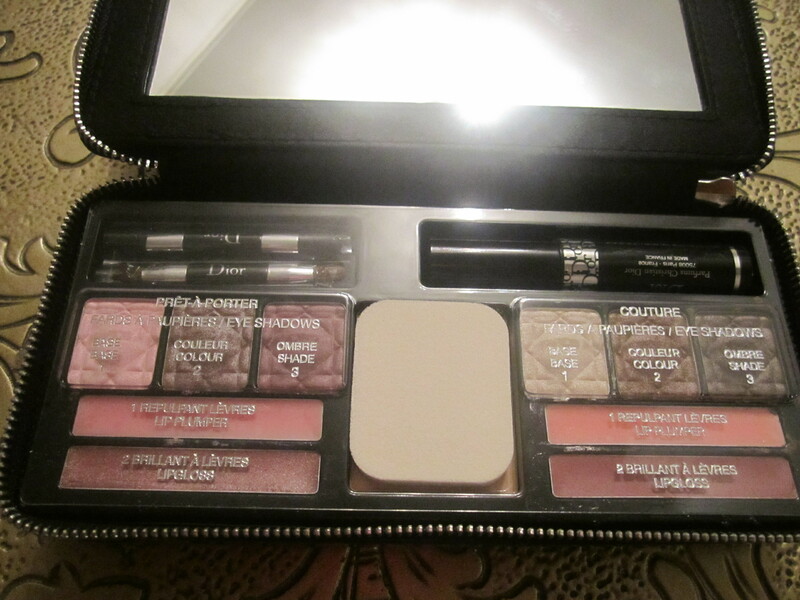 This palette makes a perfect present. I personally received it as a Birthday gift from a friend. 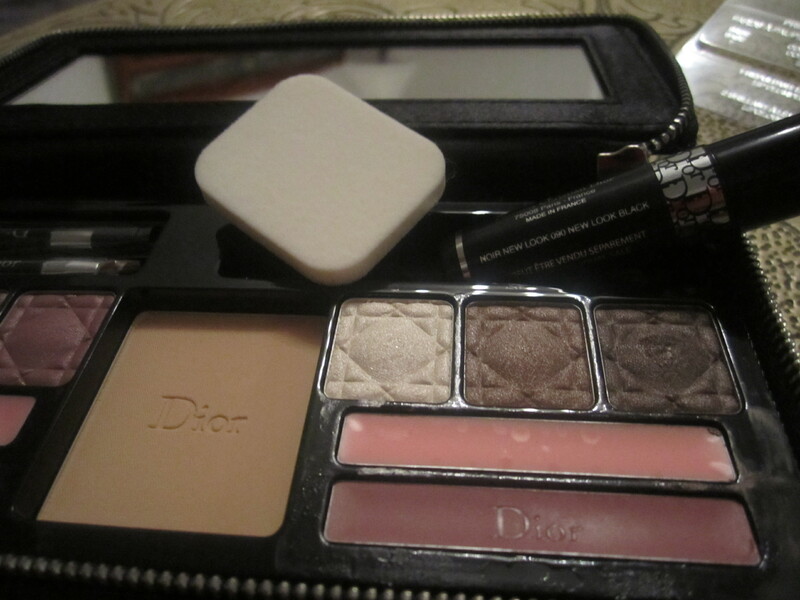 The eye shadows in this makeup palette are shimmery. There is a beautiful pearly highlighting color, two brown shades on the left, and on the right you get perfect colors for Fall – pink, taupe color and a gorgeous bugundy. The lip plumpers are lovely too. They are like lip balms and after you’ve applied them you get cold and tingly sensation on your lips. 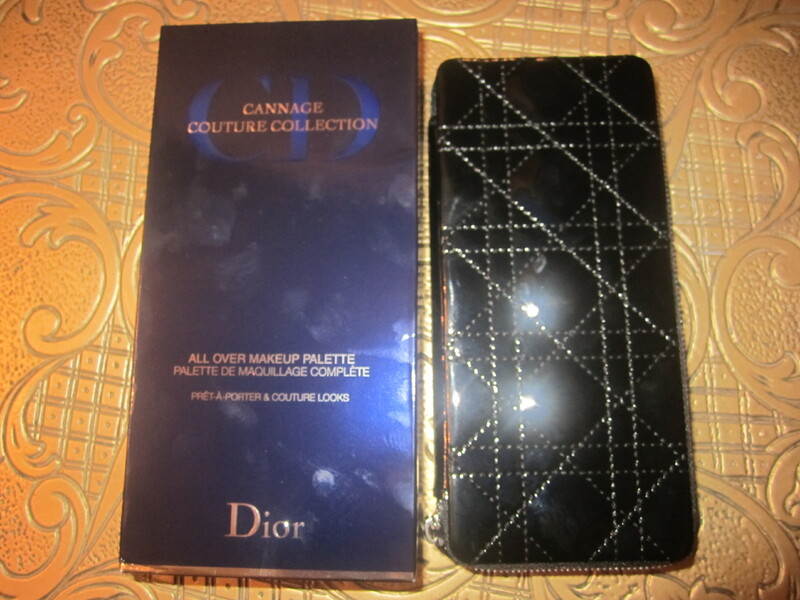 The lipstick are very flattering colors – very natural, so they will most likely suit every skin shade. Powder is great too, however for someone with oily skin like myself, nothing works better than Rimmel’ s Stay Matte powder. And, finally, the mascara. 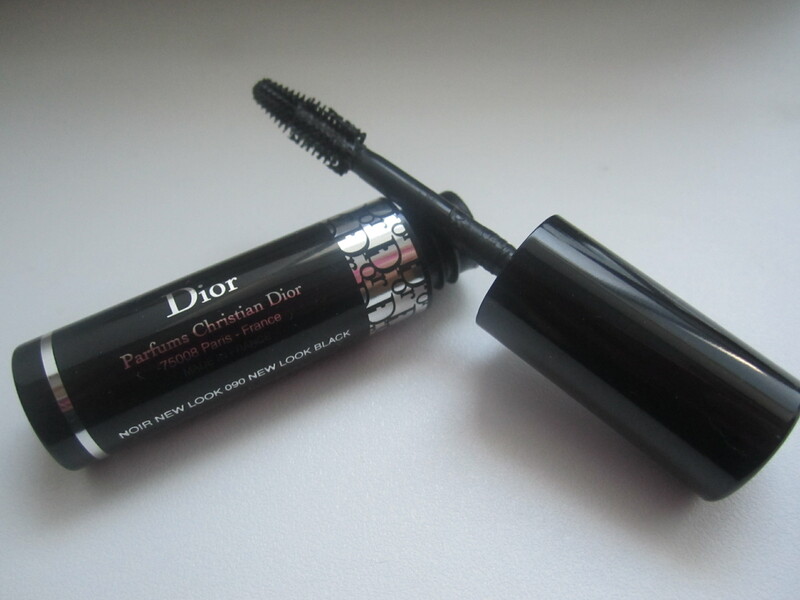 This miniature Diorshow has a tiny wand, hence it’s perfect for your lower lashes. Also it’s great for trips if you don’t like to carry a full-sized mascara. Overall, it’s a beautiful high-end product that will make any girl happy. 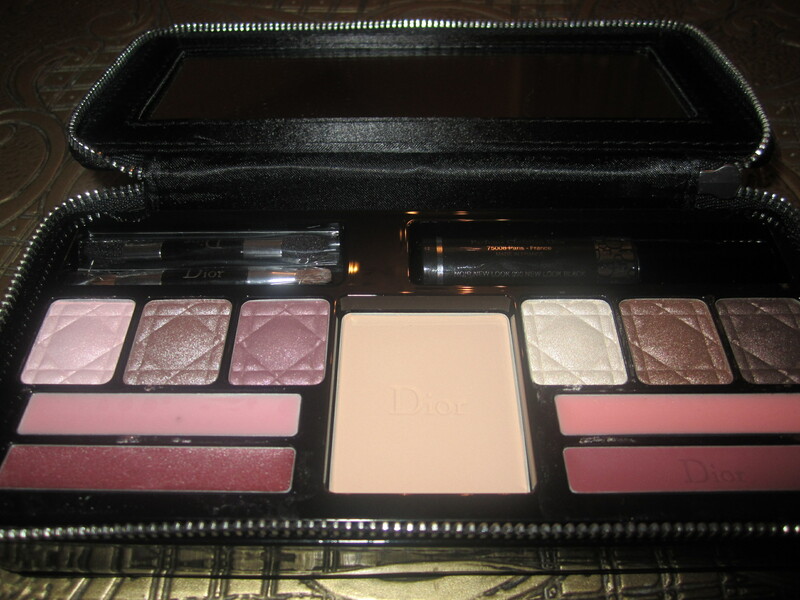 It’s perfect for someone who already has a ton of makeup so this palette would be a luxurious addition to the collection.